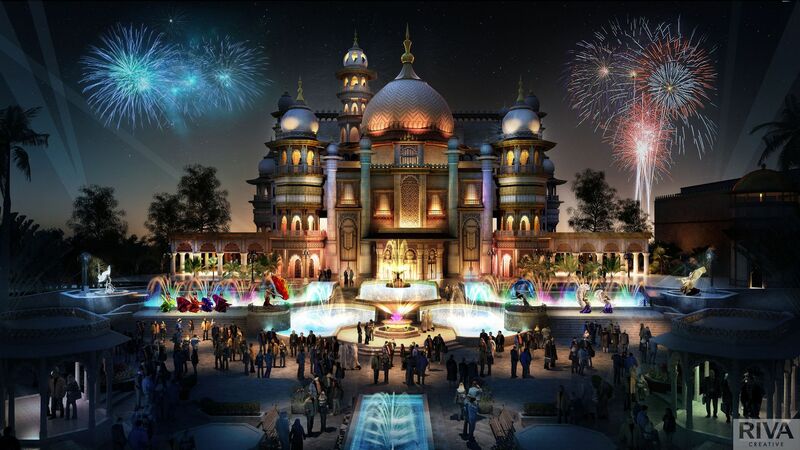 Meraas Holding retained Vision XS to conduct a market feasibility study and business plan for 3 theme parks, to assess the market potential in Dubai, United Arab Emirates. 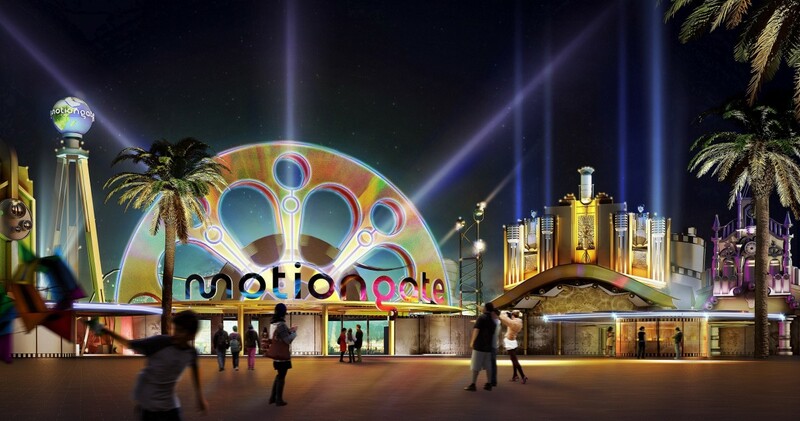 The proposed parks are part of the Dubai Parks and Resorts, a themed entertainment resort district that is part of a larger master-planning development planned for Jebel Ali, between Dubai and Abu Dhabi. The work involved carrying out a market review in terms of the visitor attraction and tourism sectors; a psychographic analysis of the key markets; concept development analysis; masterplanning input; preparing a market penetration analysis; producing a detailed financial model and carrying out a risk analysis. We also advised on pre and post opening marketing initiatives and management options along with operational considerations. 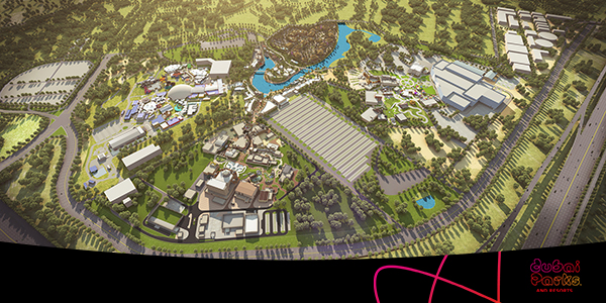 Our work was used to support a successful ($5bn+) funding application and we look forward to its opening in 2016.